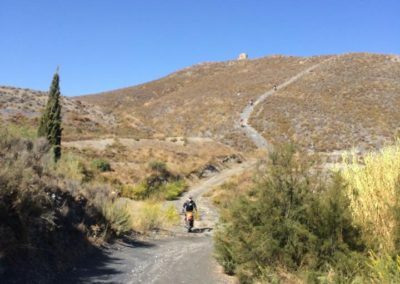 We have hundreds of kilometres of valley and mountain trails leading from our door to the high Sierra Nevada – it’s truly glorious walking territory. 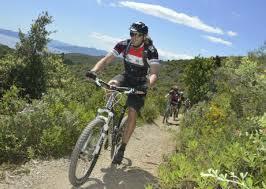 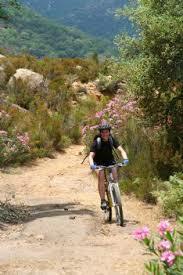 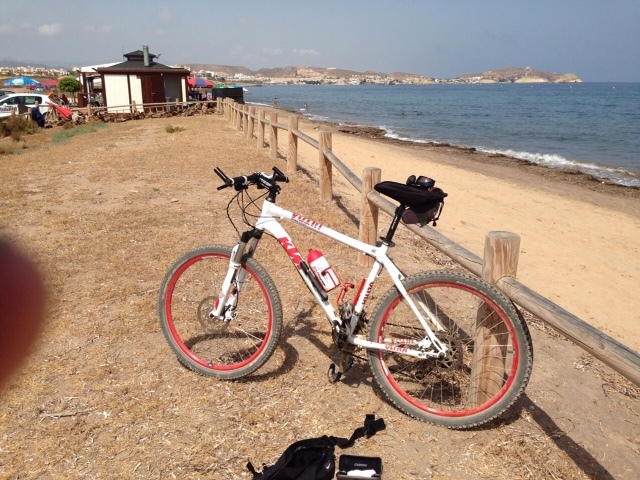 Mountain Biking from the Hotel door, also coastal excursion for all levels. 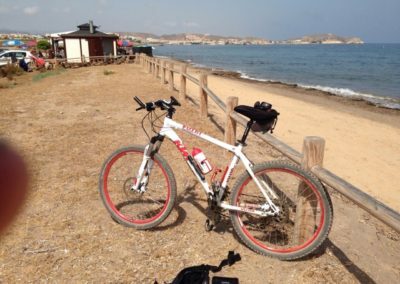 Organized day trips in the local National Park and surrounding areas, or to the coastline to include:- transport, bike hire, lunch & refreshments and guide. 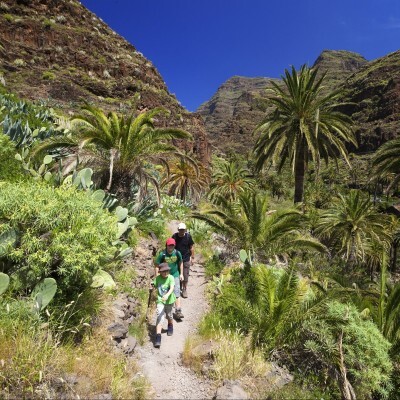 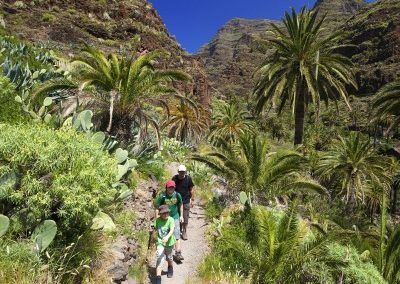 Enjoy an exclusive fun adventure exploring the beautiful National Park we have on our doorstep or the scenic coast lines of our Costa Calida, reserve a day trip, everything is organized from door to door, all you have to do is enjoy yourself. 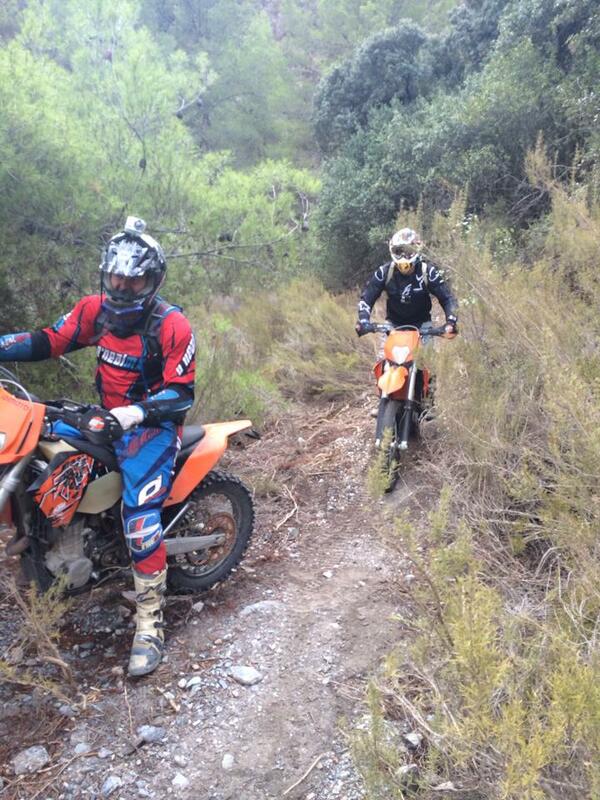 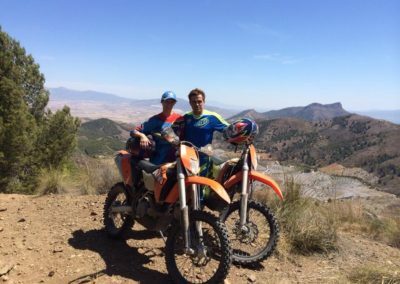 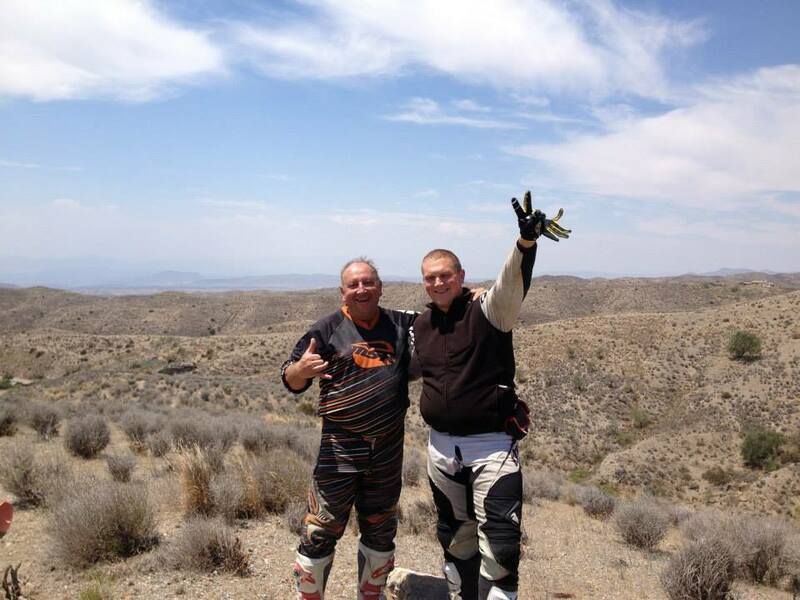 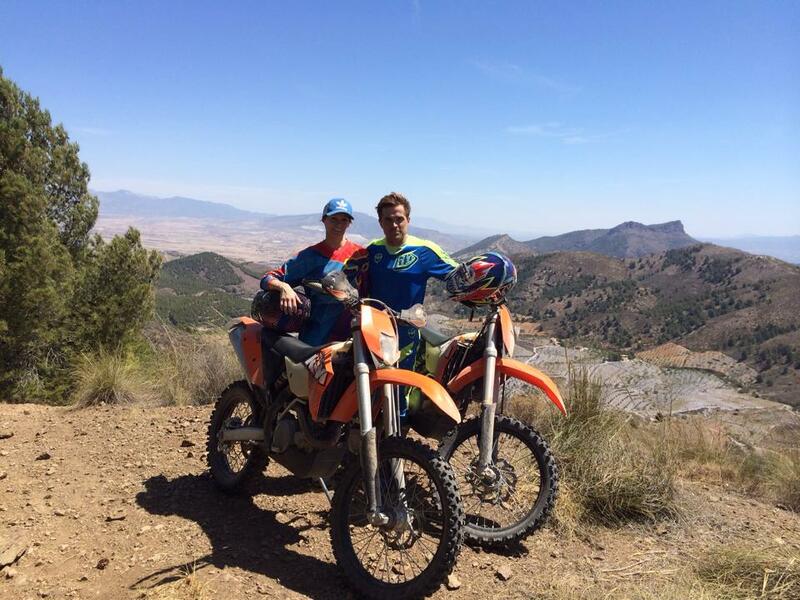 Steve & Ben offer off-road motorbike riding for the more adventurous guest. 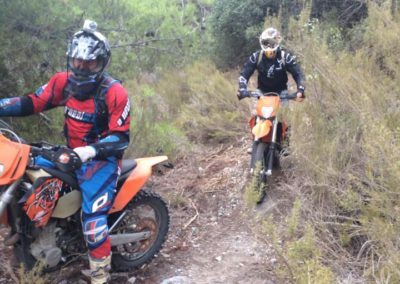 Ever fancied a day on a motorbike, classes for complete beginners or trails for experienced enduro riders are available by prior arrangement. 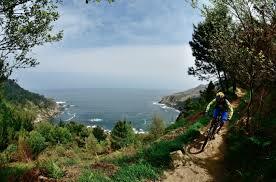 Taking in the unspoilt Spanish landscape it’s guaranteed that you will have an amazing experience. 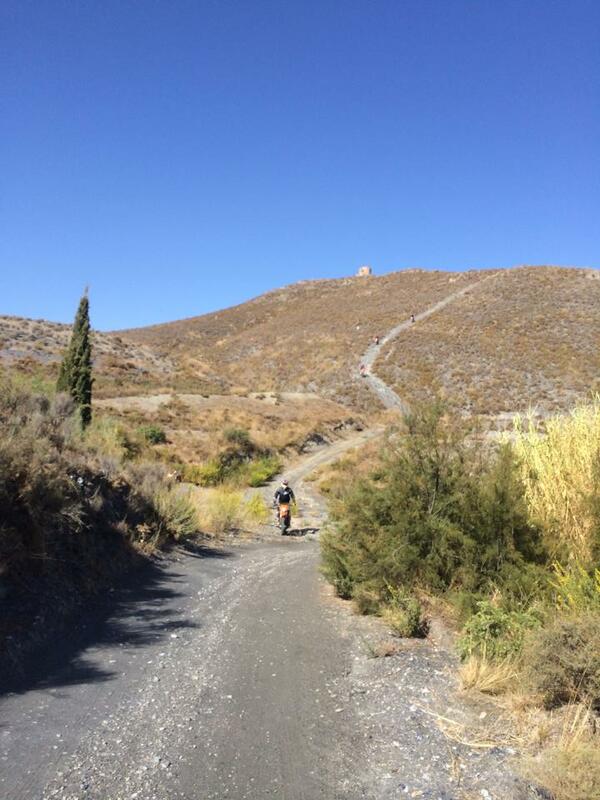 We have many hundreds of kilometres of mountain trails, country lanes and dry riverbeds to explore and although we love two wheels, four hooves is just as good. 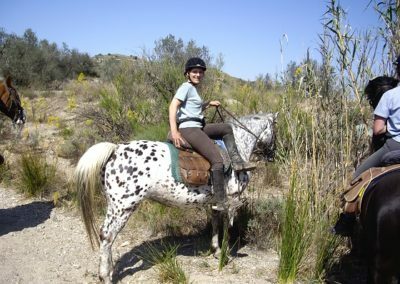 We work with a number of local riding schools and can organise treks and classes that exactly meet your personal needs – if you’ve never ridden a horse, don’t worry, many of our local horse riding schools specialise in lessons and trips for novices. 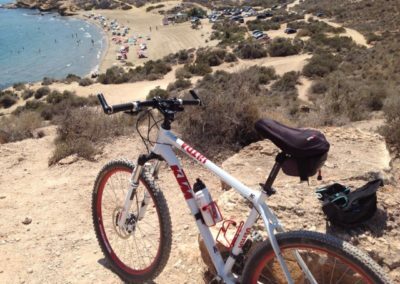 If you’re more experienced, we can find youexactly the right mount to meet and even challenge your skills. 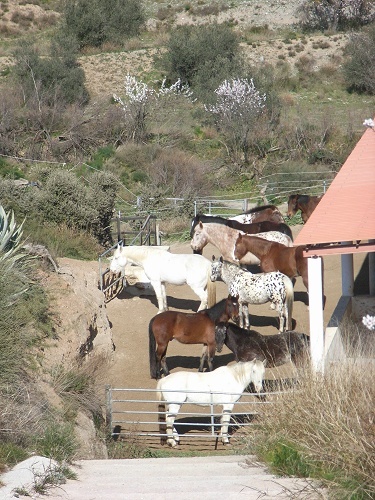 The foothills of the Andalucian mountains were made for horse and pony trekking and Los Sibileys is perfectly placed for you to enjoy the experience.